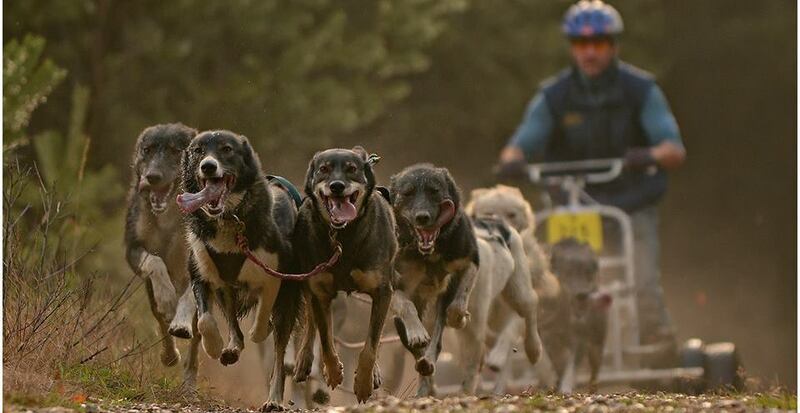 Welcome to Husky Tours, we are a full service tour company that can provide a multitude of tours and activities. 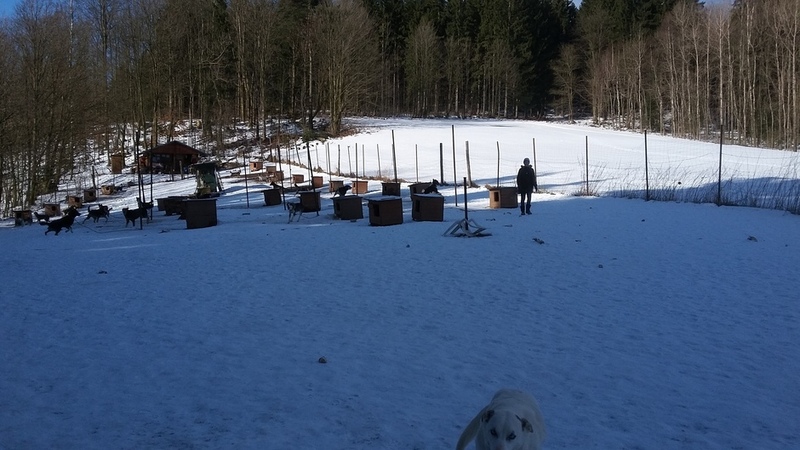 We are located in north bohemia, in Janov nad Nisou, in the Jizersky mountains. 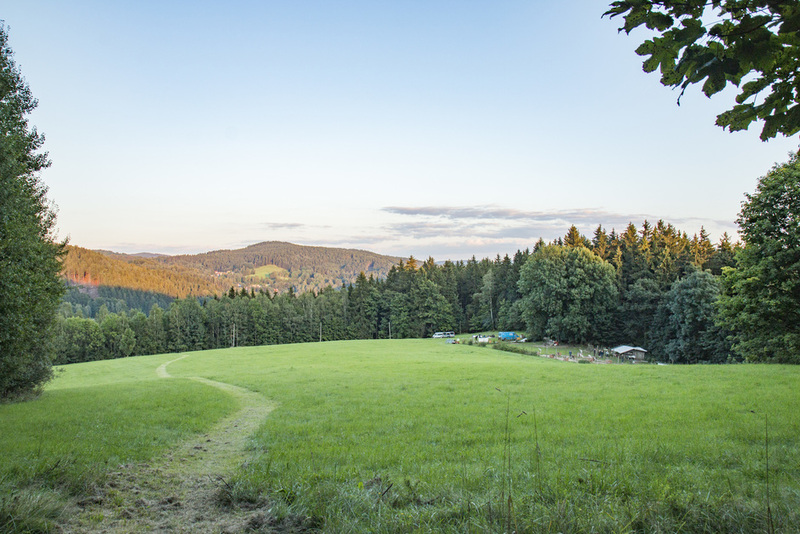 It is a beautiful and scenic area which allows us to offer a diverse amount of activities. 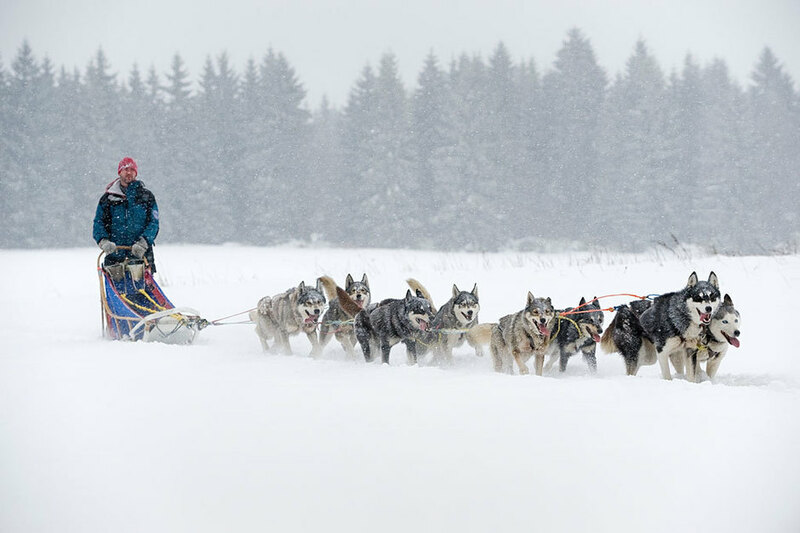 Winter activities include dogsledding tours, skiing, snowshoeing, tubing, ice climbing and more. Spring, summer and fall, we offer rockclimbing/rappelling, rafting, hiking, cycling, and more. 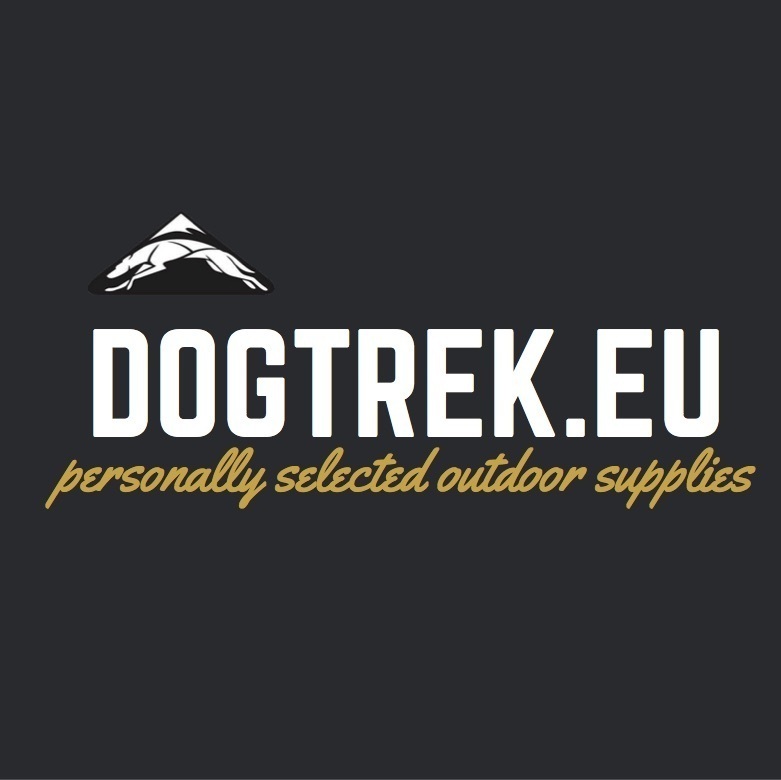 Some activities such as dogtrekking and camping are offered all year. Detailed information about each activity can be found in its own tab. Please look at those which interest you. We work with area guesthouses to provide lodging, and we work with a bus transportation service for large groups of up to 29 for a travel bus, and up to 49 for a full size bus. We can arrange package deals for longer stays of a week or two, and we are able to take care of individuals, up to large groups. Simply contact us and let us know your needs and we will get you a price. Winter lodging is difficult as most places are full 9 months before, so the sooner you plan, the better your chances to get lodging. So make some plans and come join us for an exciting holiday or adventure. We look forward to seeing you. Come as a stranger, leave as a friend. Naším cílem je poskytování kvalitních služeb, což znamená nezapomenutelné zkušenosti, které jen tak někde nezískáte. Netradiční zážitky zaručeny! Unser Ziel ist es, Ihnen eine erstklassige Dienstleistung sowie ein unvergessliches Erlebnis zu bieten, an das Sie sich lange erinnern werden können!